MoJo Promotions hold a fantastic variety of personalised blood products, all designed to be custom printed with your company name. Blood Products provide a great way to promote your logo. The goodwill created by personalised blood products is guaranteed to ensure your marketing wishes are met. 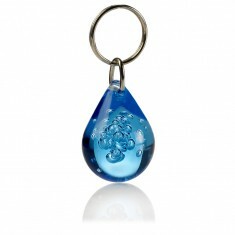 Our collection includes - Drop Keyrings as well as many more. All of our goods can be personalized to suit your ideas, please contact us for more information. Plenty of colour options available. Made in Denmark. Printed to 1 side. Scratch resistant.